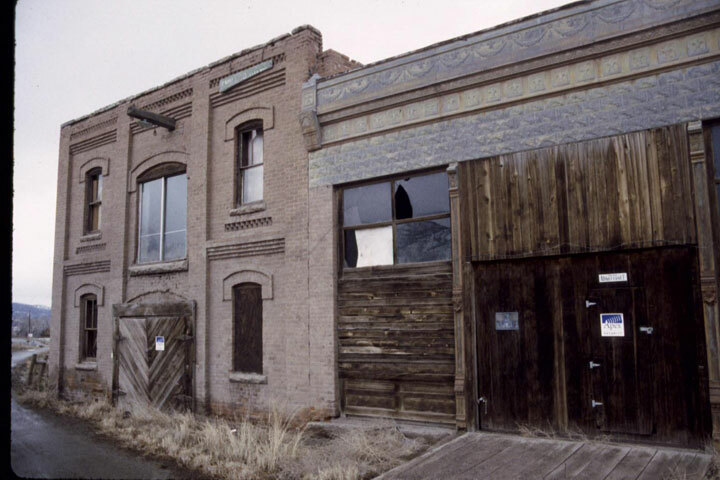 Located along the road from Glenwood Springs to Aspen sits the Town of Emma, a once-thriving community dating back to 1898. Now the town has only a few buildings left, including a commercial block, a storage building and a house. 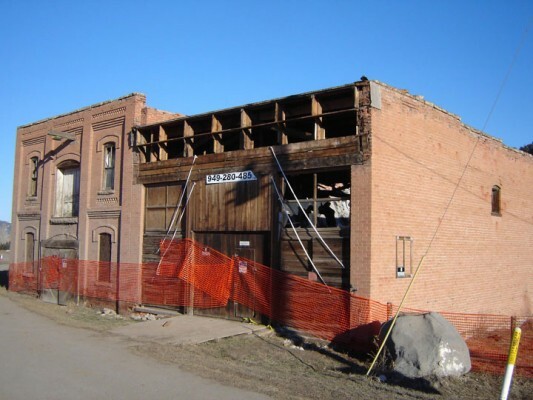 With the building rapidly deteriorating, the owner is currently in negotiations with the Open Space Initiative to purchase the building, farmhouse, and twelve acres of land surrounding the site in hopes to rehabilitate the structures.